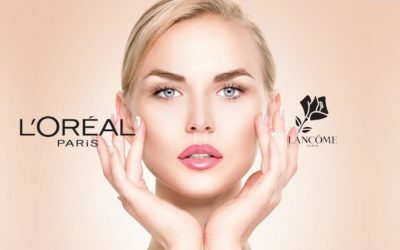 Lancôme, the famous French origin beauty products manufacturer is always creating and giving to the market new and revolutionary products. 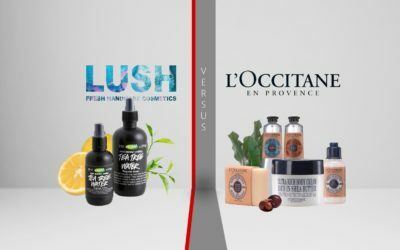 Even if Lancôme has become a part of L’Oreal Paris Luxury line some years ago, the French manufacturer is still keeping its French origins but it combines them with the researches results. Lancôme brings all the time to the skin care area unique and incredible products that seem to be higher priced than the average but also efficient. Even though Lancôme’s most popular beauty items might be fragrances and makeup products, Lancôme is also creating good skin care products. 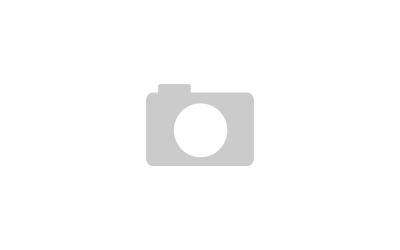 Lancôme’s serums are some of the best serums out there and each one of them has other ingredients, but the same efficiency, related to their purposes. 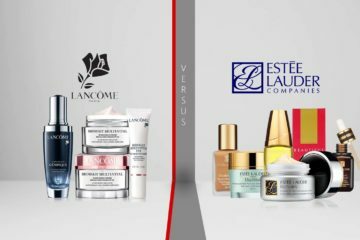 Which Lancôme serum is good for you? Lancôme Visionnaire collection gives you the Visionnaire Corrector Serum, a serum that goes on a clean skin, underneath the moisturizer. This serum contains the famous LR2412, a jasmine derivative that shrinks fine lines, wrinkles and keeps away dark and red spots also. The pores of your aging skin get also smaller thanks to this serum and the skin texture changes for the good. You only need to use a pump of this serum as a little goes a long way. This serum is so efficient that makes you even give up on your foundation. If not, you’d better use it as a skin base. You might give a month to this serum to work. Some complained about this serum containing alcohol, but there were so many more who appreciate its efficiency, despite the price. 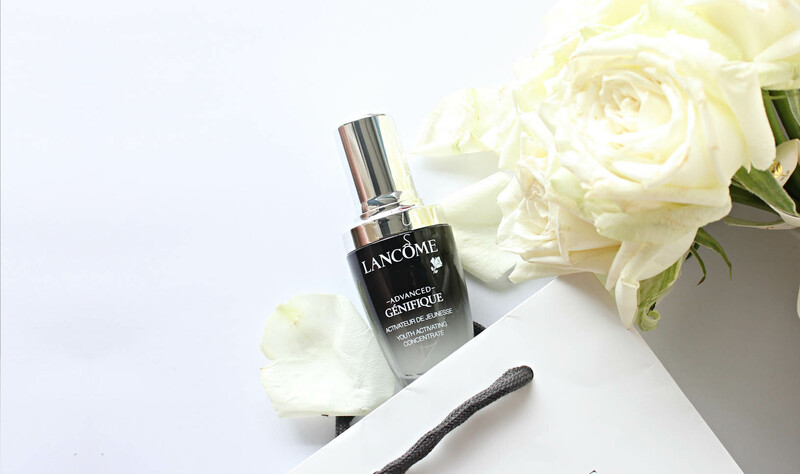 Another great, powerful serum from Lancôme is the Advanced Génifique Youth Activating Concentrate. If Visionnaire Corrector Serum works against aging symptoms with the use of LR2412, this serum contains a bio-technology derived ingredient that performs on 10 youth skin indicators: elasticity, fine lines, clarity, firmness, resiliency, wrinkles, skin texture, skin tone, luminosity, sagginess. 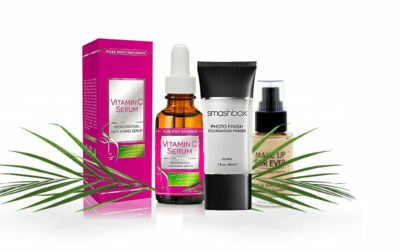 These all define a young and this serum’s patented formula seeks for you to get that. The lightweight, oil-free Génifique serum absorbs fast into the skin, has no retinol and works for dry, oily and acne prone skin. You should apply this serum on a cleansed face and neck, twice a day as its self-dropper gives you the perfect does every single time. You can use it before your regular moisturizer. Lancôme gives you in Génifique a serum that has no sulfates, parabens or phthalates. You can even mix a drop of this serum into your foundation to obtain a radiant look or on your dry lips to get smoother lips. There is also a special formula for the eye, the Advanced Génifique Eye Light Pearl serum that gests applied in the eye are. The eye contour becomes firmer, more rested and the fine lines and eye bags get minimized. So, if you want an eye contour less puffy and more radiant, you should use this eye serum daily, following the specified instructions from the manufacturer. The flexible massage applicator makes it easier to use this eye serum. 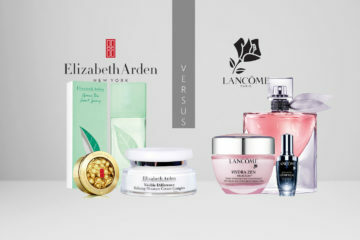 Lancôme’s gives you many options to choose from even when it comes to serums. If none of the serums mentioned before fit your needs and likings, you can always go for Rénergie Lift Multi-Action Reviva-Concentrate. This serum gives you a plumper, firmer skin after a week. The skin gets also denser, looks revitalized and your facial contours wins in definition. These results are visible after two weeks of use and you only need to use it once a day. Another product that combines powerful molecules, one of a kind sensorial textures is the Absolue Sublime Oleo-Serum. This serum enhances the benefits of oils since it contains Citrus and Camellia essential oils. Your skin wins a comfortable feeling and a firmer, radiant appearance. The lightweight oleo-textured serum nurters your skin all day long and gives your skin a renewed look. 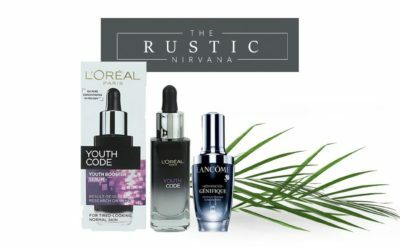 Going through so many Lancôme serum reviews and trying on so many of the Lancôme’s serum get us to the conclusion that, if you’re willing to spend some money on your beauty products, you can find at Lancôme a serum that fits your needs and likings. No matter how picky you are!